Top 30 LED DIY Projects! ← Electric Rubiks Cube – Touch Activated! 1. Giant LED DIY Lighting – This is a great project for those of you who need highly-efficient garage lights that are also safe as the LEDs don’t get hot. LEDs are brighter and still more efficient than fluorescent lighting. 2. Giant DIY Russian Vacuum Fluorescent Tube Clock Kit – This is a kit you can buy to make the most awesome VFD clock ever. 4. DIY RGB LED Color Coffee Table – I wouldn’t complain if I had one of these to play with while watching TV, it can also play Tetris. 5. Electromagnetic detection Coffee Table – Here’s another great coffee table that will actually detect electromagnetic waves and display them using LEDs. 6. 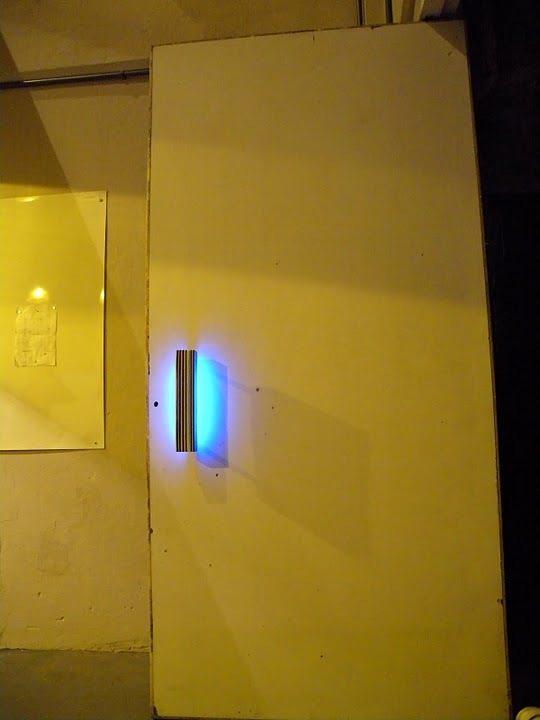 Blue LED Dot-Matrix display – This one is pretty basic but I like the blue LED colors used here. 7. 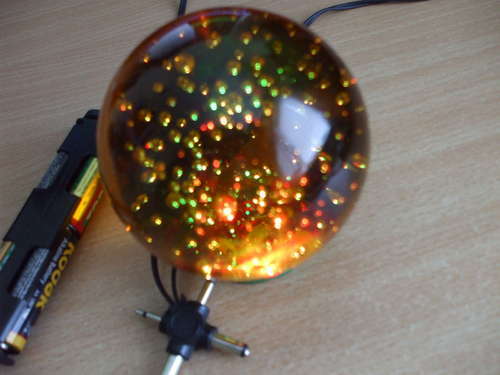 DIY Color Changing Crystal Ball – Here’s an awesome color-changing crystal ball that will make your kids fascinated. 8. Electric dot-matrix LED dice – Do you like playing craps? Well, here’s a digital LED dice you can make so you don’t have to keep throwing the dice. 9. DIY LED Knight Rider Scanner – Yes, you can be like Knight Rider and add this awesome LED scanner to your car. 10. Glowing LED Cube – This might work really well as stylish-substitute for your night lights. 11. DIY GIANT Seven Segment Display is one of my favorites. Don’t you just love big numbers? 12. High-output LED Plant Growing Box – This is a great way to grow plants in your home if space is limited or you just don’t have a yard. 13. LED Chandelier is also one of my favorites, I will surely one day make one of these for my future home. 14. DIY Solar-powered beer bottle lamps are one of the best ways to recycle/re-make your old beer while adding some craftsmanship to your in-home bar. 15. Color-changing LED Coasters – The color-changing LED coasters turn blue for cold drinks and red for hot drinks, how cool is that? 16. LED Swing is an awesome project that will illuminate your swing at nights when your kids need to keep playing. 17. LED Cube is another cool project that can serve as great night lights. 18. LED Bench is a great addition to your modern bedroom. I hope to get one of these made myself when I get a new house someday. 19. LED Chess Set would be great for playing chess in the dark. They might just look cool enough left alone though. 20. The Solar Tree collect energy during the day and lights up at night, way efficient. 21. RGB combination lock will really “geekify” your house, if there’s such a word. 22. Ping Pong LED lights are also great way to “recycle” your Christmas lights during non-use. 23. DIY LED Color-changing ambient lights can improve your HDTV’s realness and performance. 24. DIY LED CD Lamp isn’t the most stylish but could be a great way to recycle your old CDs into something creative. 25. Cherry Blossom Lights are also great way to re-use your Christmas lights and creativity to make your home look more natural-lookin’ without spending a lot of money. 26. More cool ice-cube LED lamps – These could look really good on your porch. Better yet, couple it with some solar panels and you have some great solar LED lamps. 27. GMail notifier – Don’t have a smartphone? Don’t worry, the GMail notifier will notify you of new e-mail. 28. Nike Swoosh LED Golf Club – Here’s a fun way to use LEDs on your golf club to make cool effects like Nike swoosh. 29. Christmas LED Wreath can do letters like “Merry Christmas” plus your home will standout from rest of the wreathes out there. 30. Light Orb Alarm Clock is a great way to wake you up using ambient light instead of annoying sounds. 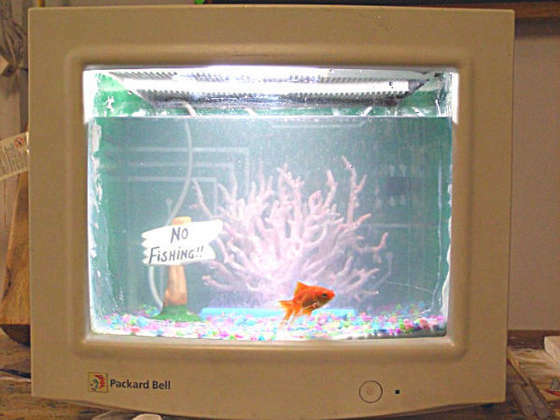 Well, there you have it, you should have enough LED DIY project ideas from this blog post. Some are easy and some might take some time to make but in the end, all will be worth your efforts, especially if you make these LED DIY projects yourself. 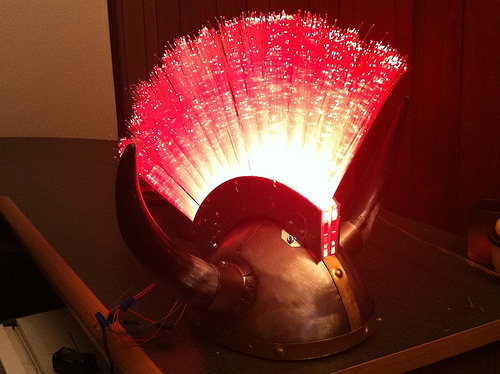 3 Responses to Top 30 LED DIY Projects! very creative. we are designing a DIY LED LAMP too. Pingback: LED DIY – How to Make LED Shoes! These are really interesting led diy works, I like them. I am also looking for some led strip lights, flexible led strips, led ribbon and led tape. Hope to find more led lighting projects. Check out more interesting categories: DIY, Entertainment, Hack, HOWTO, LED, Projects. How to Make a Resin-Based Color-Changing DIY Door Handle! 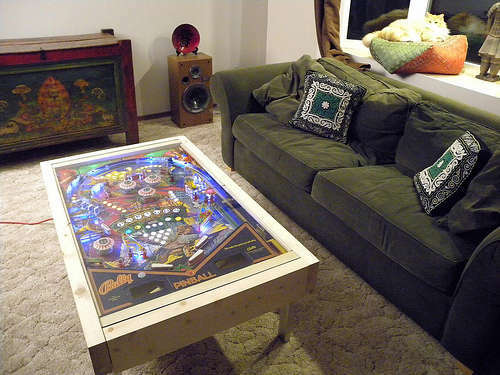 Coffee Table DIY – How to Make a Coffee Table Out of an Old Pinball Machine! 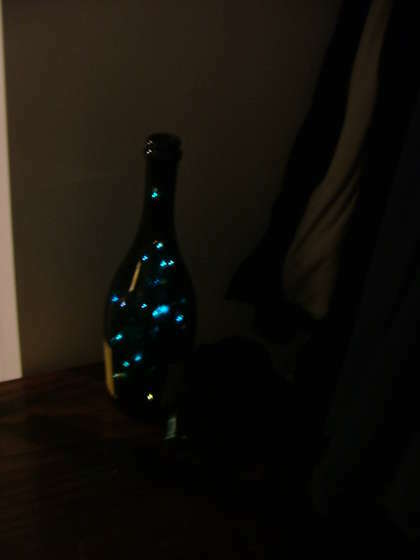 Lamp DIY – How to Make a Wine Bottle LED Lamp! 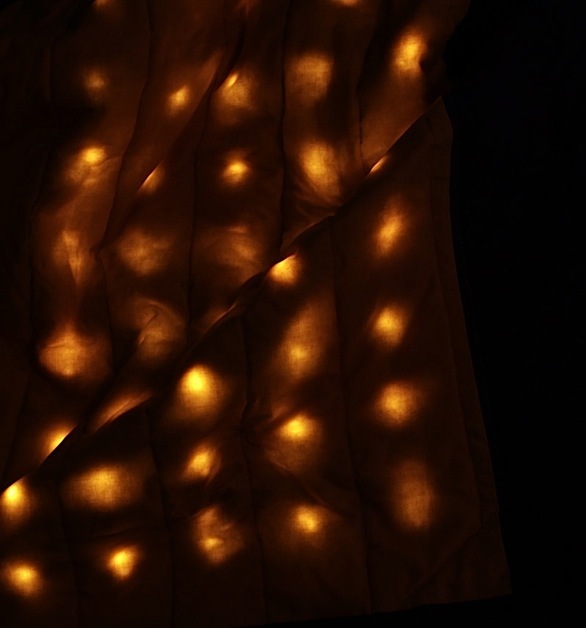 LED Craft Hack – How to Make a LED Blanket!